Matt and Treva’s gorgeous wedding album is in it’s final stages of being book-bound, and I wanted to share with you their photos and album design. 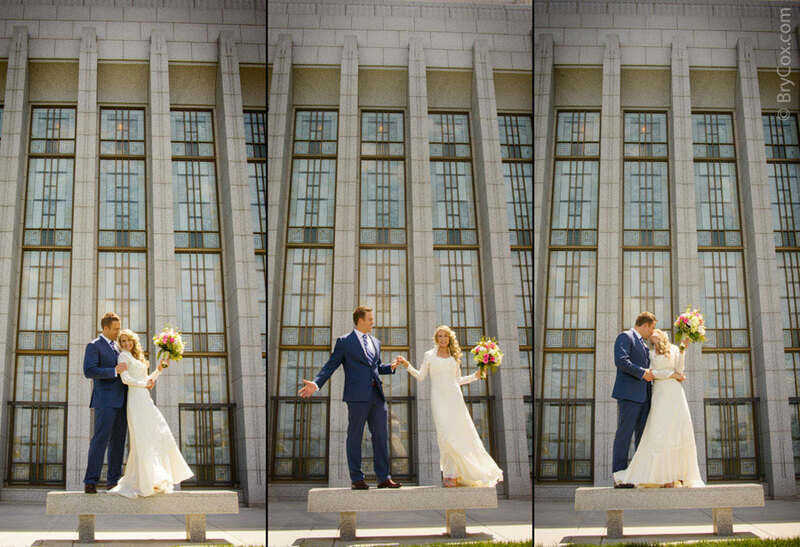 They were married at the Draper LDS Temple on a beautiful summer day. Mixing the right right style of master lighting techniques with the hot summer sun, and we have a deep blue sky, clear faces, vivid colors, and crisp images all day long. These two are so great together. The inner romantic in me really comes out at weddings, and I love seeing couples in love, and posing them to create inspiring and romantic images that they will love for years to come. 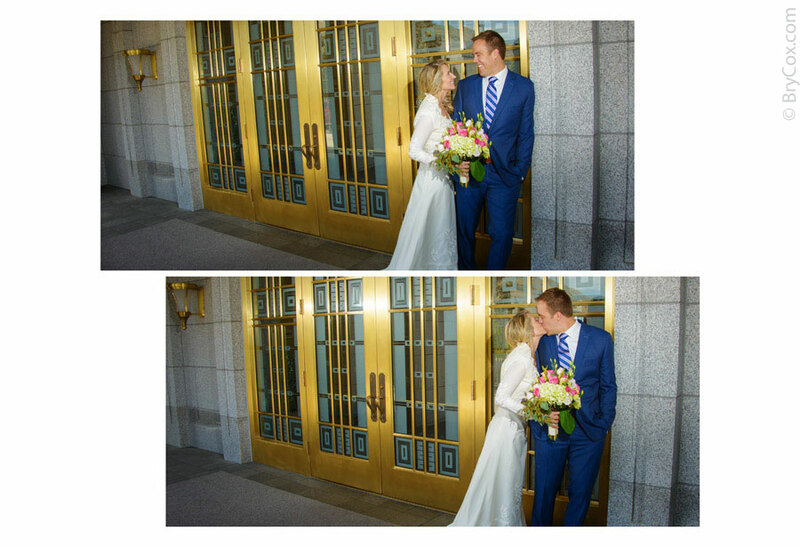 But these two were naturally very loving with each other as you can see in these photos. I can’t wait to deliver their finished products. I believe strongly in putting in the time and effort to create actual physical albums for clients. And not just any album either, but my award winning album that will be an heirloom for years to come. 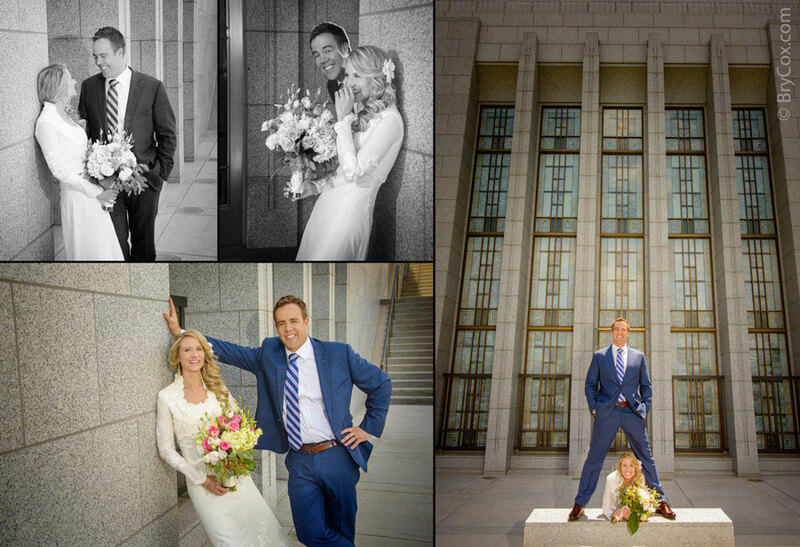 And while that’s getting finished, here is a slideshow of their wedding album design. Each slide is a double-page spread in their album. 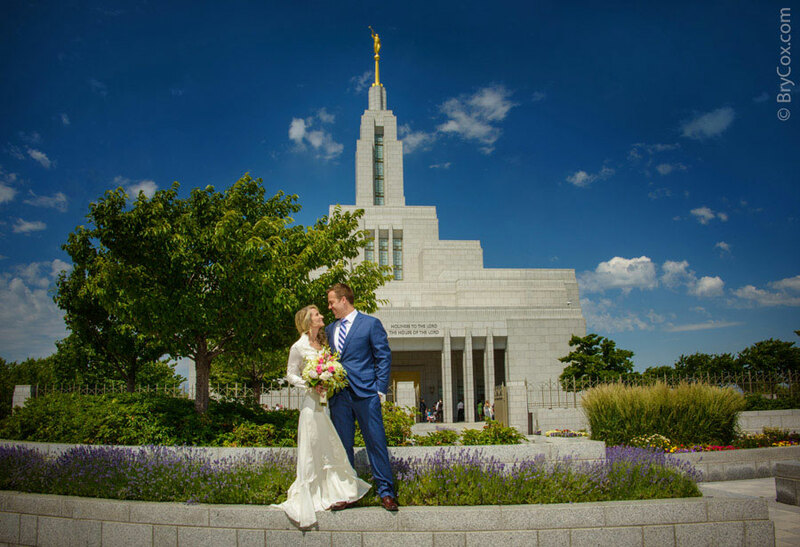 Their wedding was at the Draper LDS Temple in Utah, with their wedding dinner at The Gathering Place at Gardner Village in Midvale Utah. ﻿ If you’re getting married, give me a call and let’s talk about your dream portrait. I’d love to create some wonderful wedding announcements, bridal portraits, and a gorgeous wedding album for you. 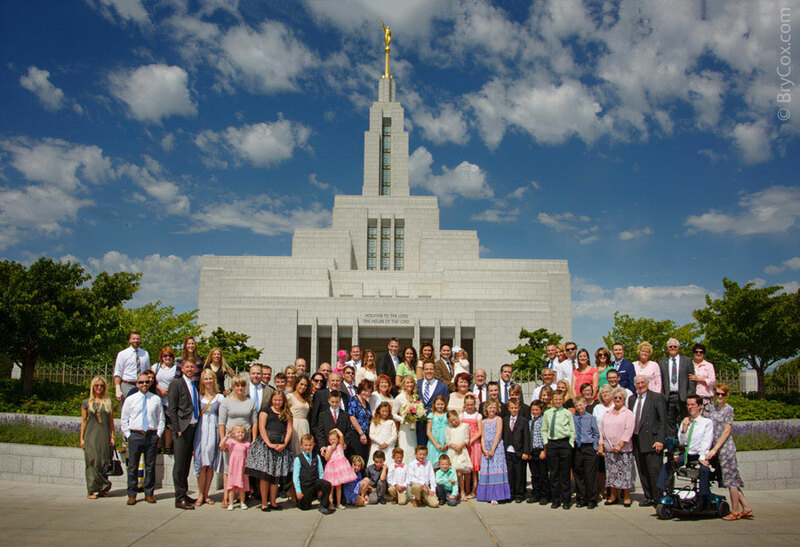 My phone is 801-728-3317. And until next time, America.